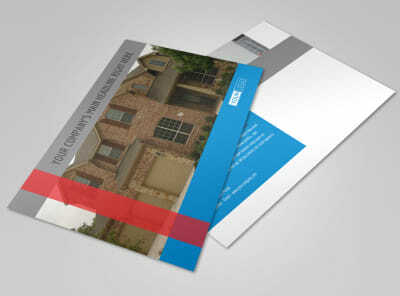 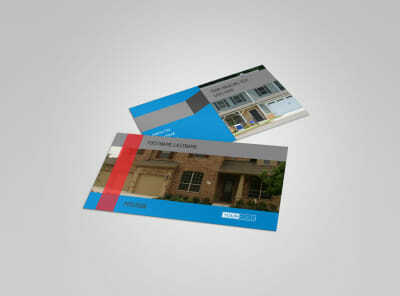 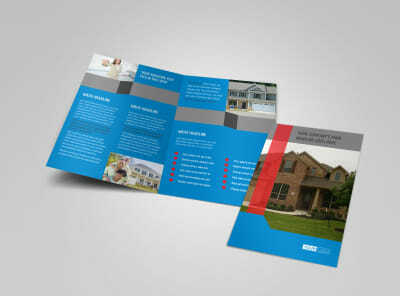 Customize our Residential Real Estate Brochure Template and more! 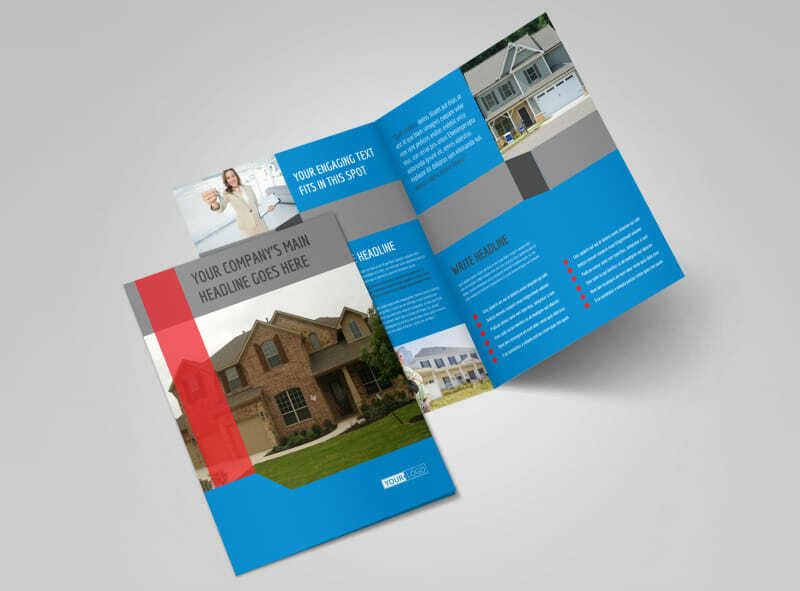 Expand your reach with residential real estate brochures detailing your top-shelf services, training, expertise, and more. 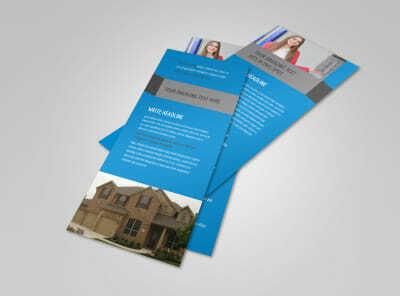 Create brochures you’ll be proud to distribute using our online editor to add custom touches like professional bios, pics of hot properties, and open-house details. 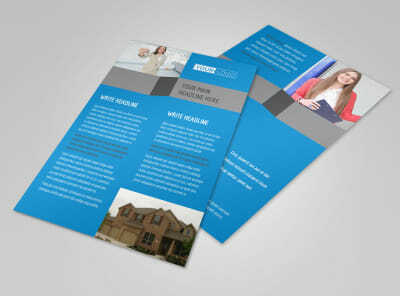 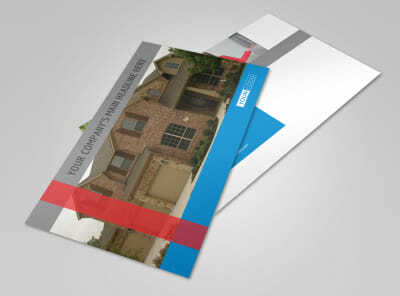 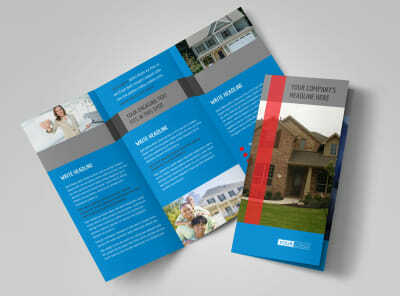 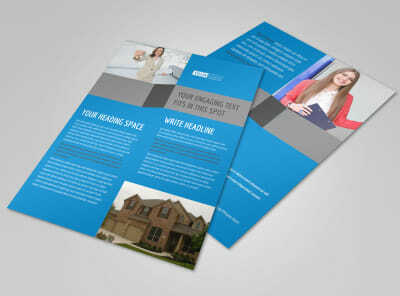 Get busy on your custom brochure design today.